If you’d like to spruce up your home, why not take advantage of a wasted garden to bring in some extra living space? We tend to think of the garden as a place to relax in the summer, and avoid in the winter. Since most summers seem to last approximately a week and a half, for most of the year the garden is left to its own devices; a place for patio furniture to rust and for pets to do their business. If you’re considering how best to freshen up your home, why not take your outdoor space into account? Creating a seamless transition between a kitchen/living room and the garden opens up your home, making it feel lighter and more spacious. It also adds value to the house, making it a wise financial investment as well. What is Indoor Outdoor living? When we say ‘indoor outdoor living’, we’re referring to the integration of a house’s outdoor space into the inner space, so that rather than being used solely as a place to do exclusively ‘outdoor’ activities, such as gardening, it is used more like another interior room. This may include turning the patio or part of the garden into an additional dining area, living area, or even games room. However you decide to use it, it should encourage you to use it as often as you would use any other communal room, helping you get the most out of every inch of your home. Indoor outdoor living should be seamless, and one of the most effective ways to achieve this is through flooring. Having the same tiles running from your kitchen to your patio/terrace, with a patio or bi-fold door in-between, helps to create the impression that the outdoor dining or living space is an extension of the kitchen. This has the added benefit of making your kitchen appear larger and lighter. For a truly seamless appearance, you may have to employ builders to raise the floor level of the outdoor space, but this needn’t prove too costly. But how best to use your newly created outside space? Think about your household needs. Do you have a large family that might enjoy an additional sitting area with an outdoor settee and armchairs, and a table to enjoy drinks or games? Or perhaps you’d like to add a dining area onto your kitchen, to host parties for your friends and family. Many furniture stores stock dining tables and chairs designed to withstand everything the weather can throw at them. Speaking of weather, if you’re concerned about what the elements might do to your indoor outdoor space, there are many items you can invest in to help protect it, from metal framed gazebos to parasols to awnings, as well as heat lamps for additional warmth. Bi-fold glass doors are one of the best investments you can make when creating an indoor outdoor space. They span the majority of an external wall, so that the barrier between the interior and exterior appears almost non-existent. This makes the outdoor space feel like a true extension of your home, rather than a room cut off by a traditional door. They open up your home in summer, while sealing in heat in winter, giving you and your home the best of both worlds. 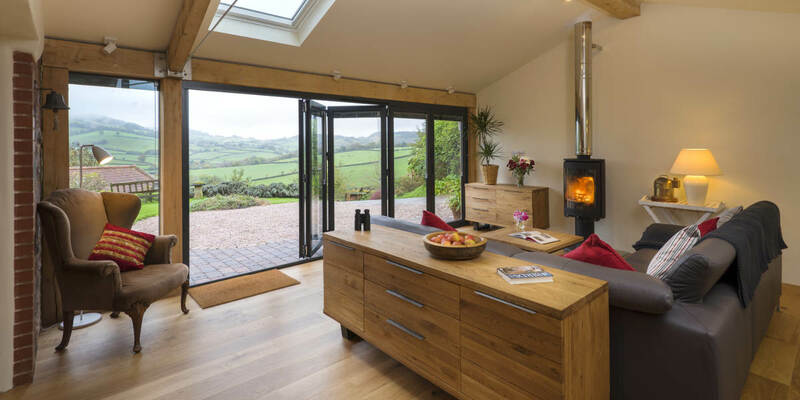 Think that bi-fold doors could be the answer to bringing more light, character and space into your home? 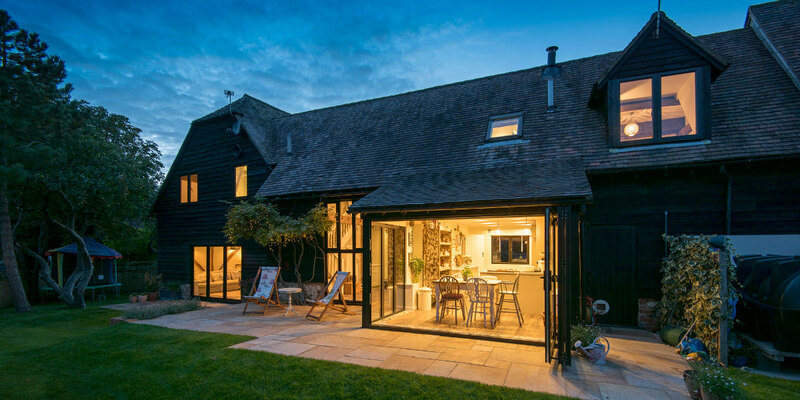 Why not find out more about the options out there by exploring the EKCO collection of aluminium bi fold doors complete with 25 year guarantee from Origin.